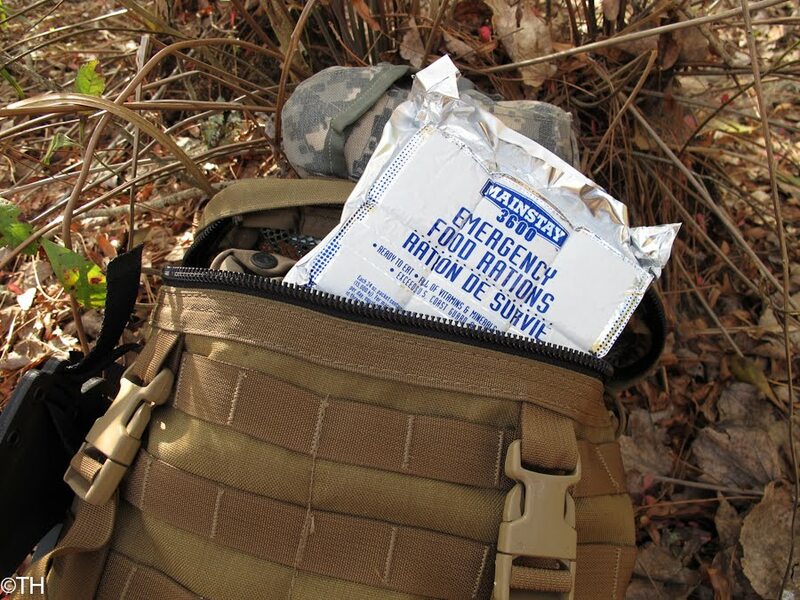 Survival rations (SR) should be part of every preppers stock. SR’s are different from your standard stock of food in that they provide nutrition in only the most dire situations. 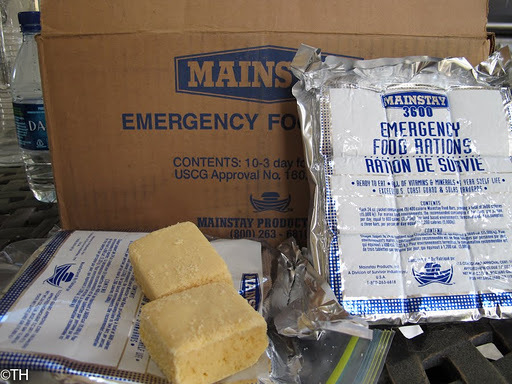 Mainstay 3600 emergency food rations are that type of food. Each bar provides 400 calories for a total of 3600 calories per package. The rations are US Coast Guard approved and they recommend 3 bars per day per person on land and 2 bars per person at sea. Thus each package provides a minimum of 3 days of nutrition per person. A case comes with 10 packages or 30 days worth of nutrition for 1 person. A case goes for ~ $53. The rations have a 5 yr shelf life. Each 24 oz package is about 5inx5in by 1in thick. Ok, sounds semi-spiffy, but how do they taste? Not too bad actually…something similar to a lemon bar. The big aspect is that the bars do not make you thirsty, something many rations cannot claim, but key in getting a USCG approved ration. This entry was posted in mainstay, rations, survival. Bookmark the permalink.